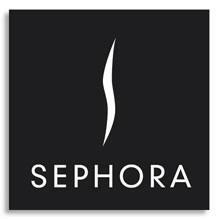 Sephora is seeking a Communications Manager in San Francisco, CA. The manager of store communications is responsible for overseeing a process and system that delivers Sephora stores streamlined access to communications and reference documents. Additional key responsibilities include, developing and driving a vision for the evolution of the communication and tools, working cross functionally with multiple business to utilize functionality and leading a team who will improve overall usability. To learn more, or to apply online, visit the Sephora job posting here.